hd00:15White Swan and Waterfall. the Action in Real Time. hd00:08White swan swims in a lake near the shore. The average plan. hd00:19Swan family on the calm emerald river. 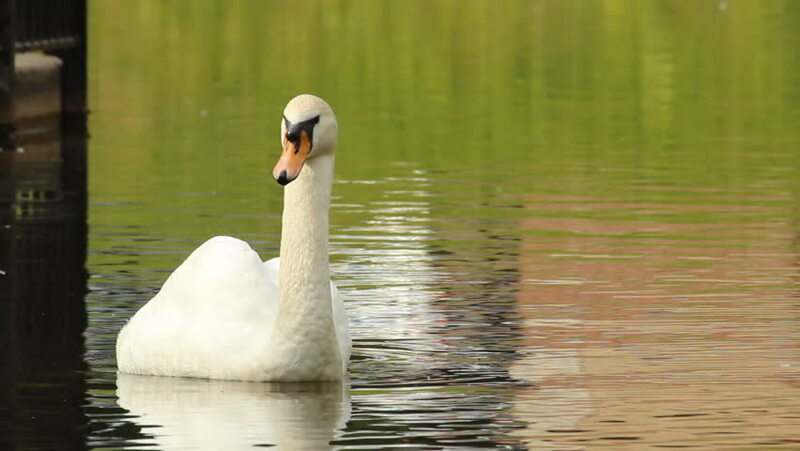 4k00:21White swan swimming in a pond.